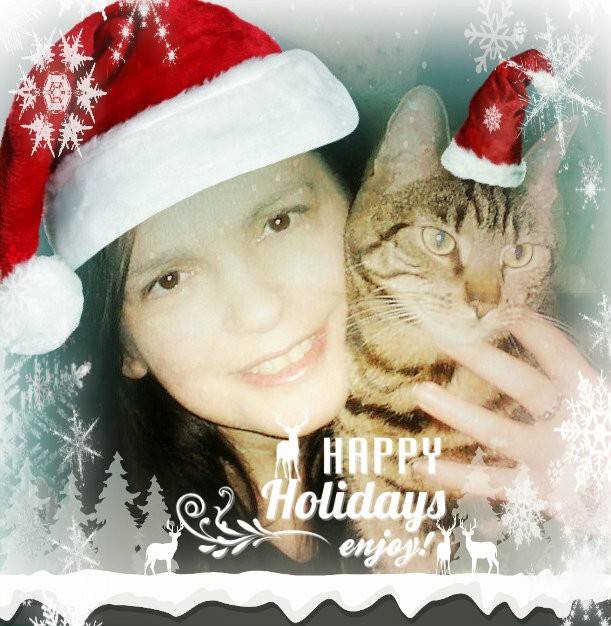 Athena Cat Goddess Wise Kitty: Happy Christmas! Beautiful photo- hoe you both had a great Christmas! P.S. - thank you very much for the free book download today. We are looking forward to reading your new book! Oh wow, what a gorgeous photo! Merry Christmas Athena & Mum! Wishing you a belated Merry New York Christmas.